Yes, Your Samsung Galaxy S6 Will Get Android 8.0 Oreo! Samsung is assuredly not a pioneer when it comes to rolling out the latest Android updates. The South Korean giant has never been quick in seeding software updates for its devices. However, it now seems to be working on extending Oreo updates to many of its flagships, including the Galaxy S6 that was launched in 2015. Samsung recently started seeding the Android 8.0 Oreo beta 3 to its Galaxy S8 and Galaxy S8+ smartphones. It has also been confirmed that the Galaxy S7 will soon get the latest Android version, but Samsung kept mum about other smartphones that are expected to get the Oreo treat. 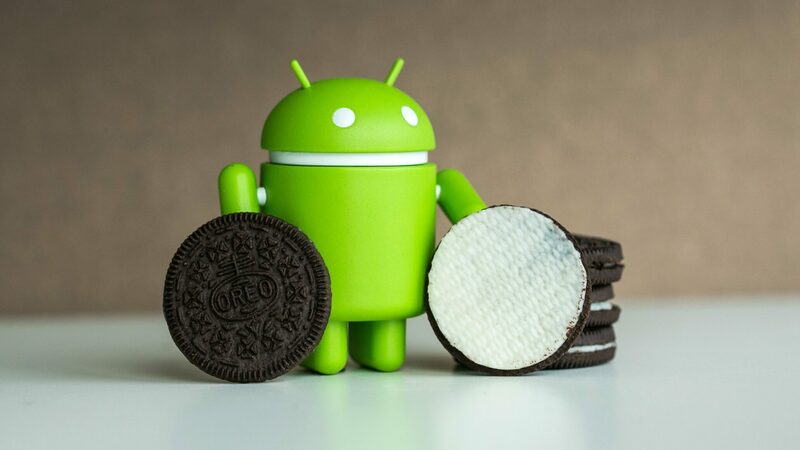 But, today it has come to our notice that the Galaxy S6 will be getting the Oreo update. 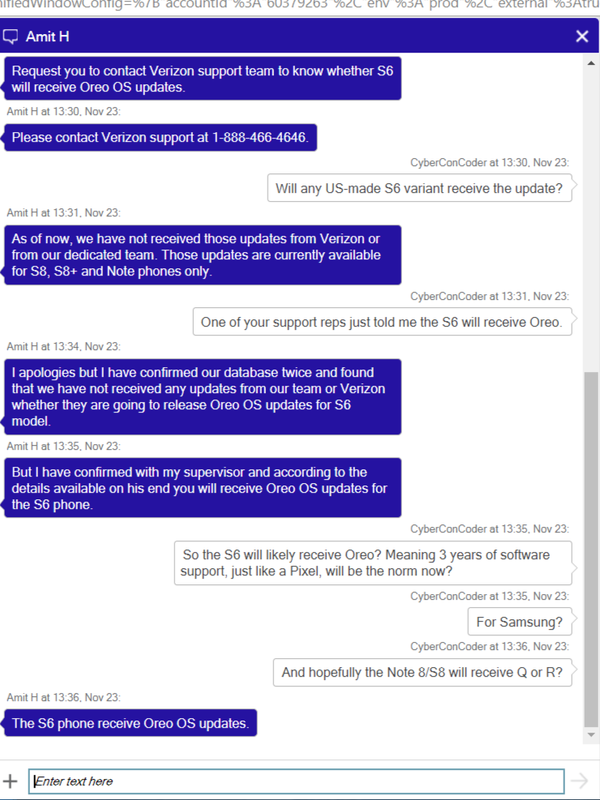 According to a Reddit post, a user named CyberConCoder talked to four different Samsung support agents, all of these agents confirmed that the Galaxy S6 is confirmed to get the Oreo update. In his post, CyberConCoder also attached the screenshots of his chat with different Samsung agents. In fact, when you read these conversations, you will note that the information given by the agents is uniform and each conversation includes the confirmation that the Galaxy S6 will get the Oreo update. One of the agents also stated that his supervisor has confirmed the details. Although the update has been confirmed for the S6, we still have no idea when the update will arrive on the phone. Besides, Samsung is currently testing the beta for the Galaxy S7 and S7+ phones, which is why there is no set timeline for the Oreo update on the Galaxy S6. We will get more information on it once Samsung starts testing Oreo beta for the S6 lineup. We feel happy that Samsung is extending the Oreo update to the S6 that was launched three years back. It seems quite unbelievable too as Samsung is not known for supporting its devices for more than two years. Maybe this is Samsung’s strategy to attract more buyers for its flagships, an extended update support could mean a big deal for some users. Galaxy A7 (2017), Galaxy A7 (2016), Galaxy A5 (2017), Galaxy A9, Galaxy A9 Pro (2016), Galaxy A8 (2016), Galaxy C9 Pro, Galaxy C7, Galaxy C7 Pro, and the Galaxy C5.